This is news to me, but there is a new cosmetic trend where women are demanding a toned upper and lower back, nicknamed the ‘Barbie Back’. Now I’m definitely not backing this trend, but I do think the back is an area that gets forgotten a lot when we plan our workouts. 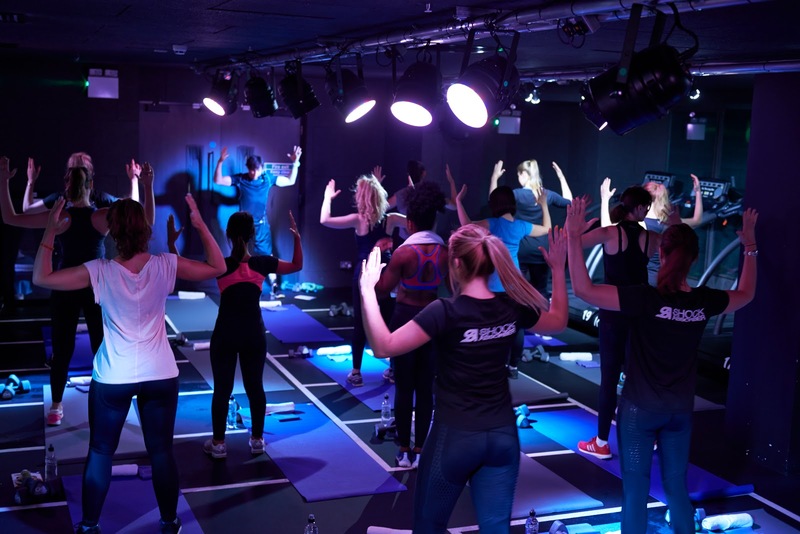 To solve said problem, Shock Absorber collaborated with celebrity personal trainer Pierre Pozzuto (from 1Rebel) to create a targeted workout which focuses on your back and core muscles. 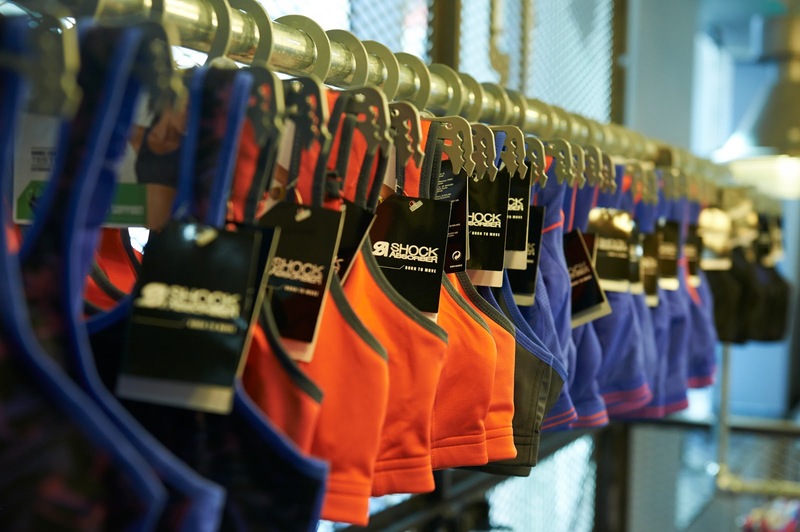 I went along to try out the workout and also to check out the new autumn/winter 2015 collection from Shock Absorber. Pierre says, “One of the biggest mistakes people make in the fitness industry is to focus too much on the abdominals and the ‘six pack’. Our body has antagonistic pairs of muscles that work together, so if you focus on only one side you will have a physiological imbalance which can cause bad form and posture as well as injuries”. Back Attack is made up of three ten-minute complimentary workouts, which each isolate different muscle groups to achieve a different result – Posture, Fat Burn and Hourglass. The variation engages both the back and abdominal muscles to ensure they are working together to create a lean hourglass silhouette. 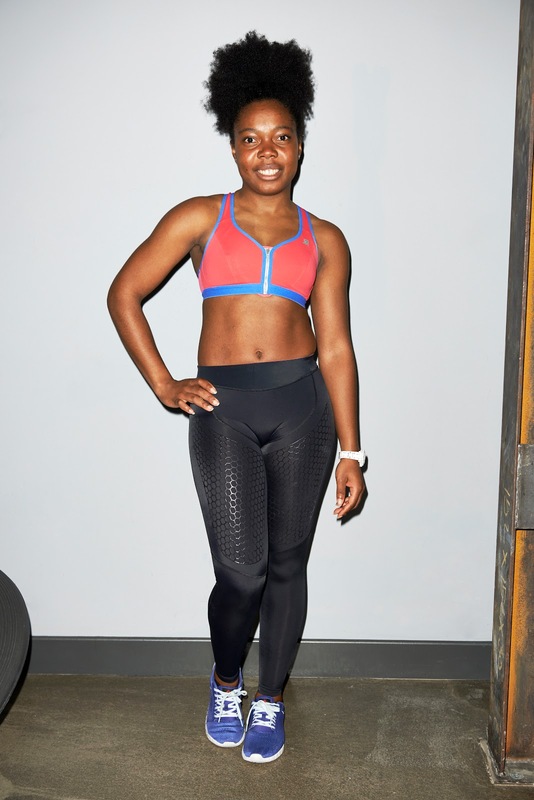 I loved the workouts – they can easily be done at home and require minimal equipment! We completed all three on the night, back to back (pun intended) in addition to the warm up and cool down. Pierre advised to mix up the sessions and do each 10 minute segment on a different day in addition to 10 minutes of cardio (e.g skipping or running) in addition to one or two rest days in each week! Keep an eye out for when I road test more of the a/w 2015 collection! In the meantime, give #BackAttack a try and let me know what you think!